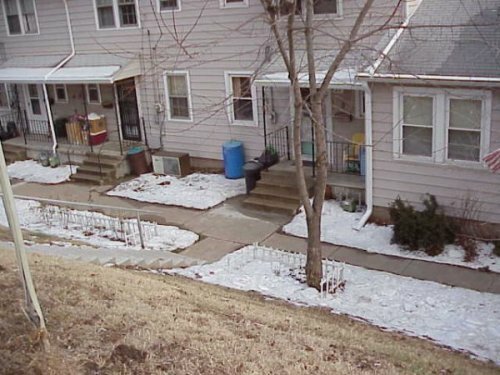 We Used To Live Here On Lower Viewcrest at 127 Viewcrest. Later We Moved To The Top Of The Hill At 16 Viewcrest. 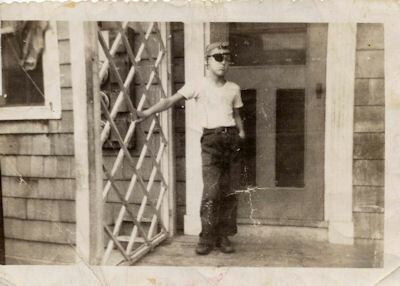 That is me on that same porch in 1947, playing Pirate.